*Imported & Shipped Directly from USA* Kidz SuperFood is packed full with 31 rainbow..
FOODThink Peri Peri Wheat Germ is ready to eat superfood that is slow roasted to perfection for a nutty crunch and a hard-to-miss kick of spice. Wheat germ is simply the heart of the wheat kernel from where the seed germinates. 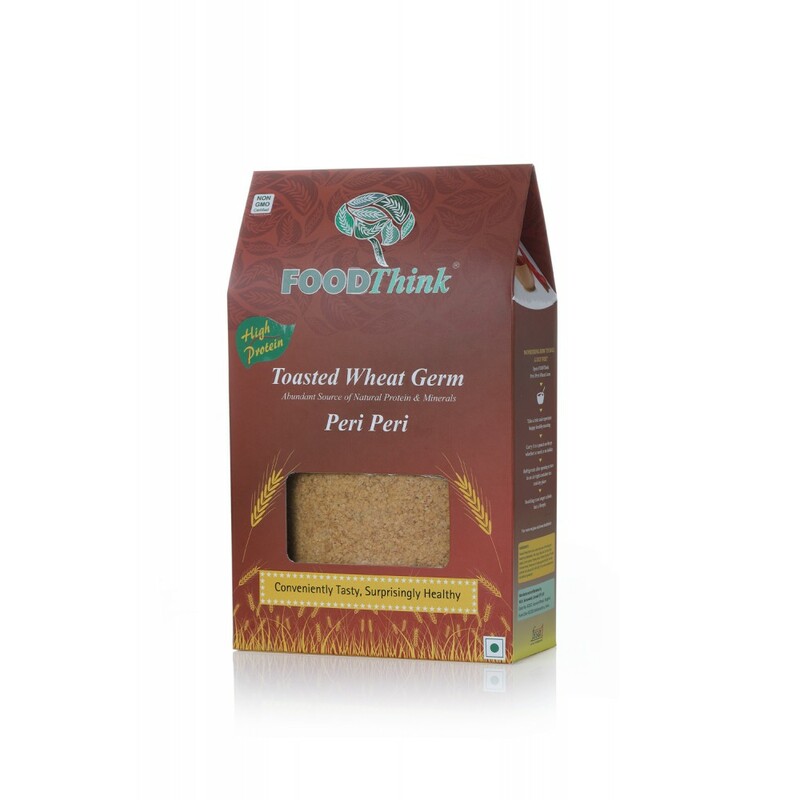 Now make snacking more enjoyable and guilt free with our low fat and protein-rich wheat germ any time of the day! Amazing combination of podi for the garlic lovers, It can be used as a flavour enhancer and can make..
Every been to a beach waiting for that lemonee mix bhel? No? Don't worry we have got you covered wit.. 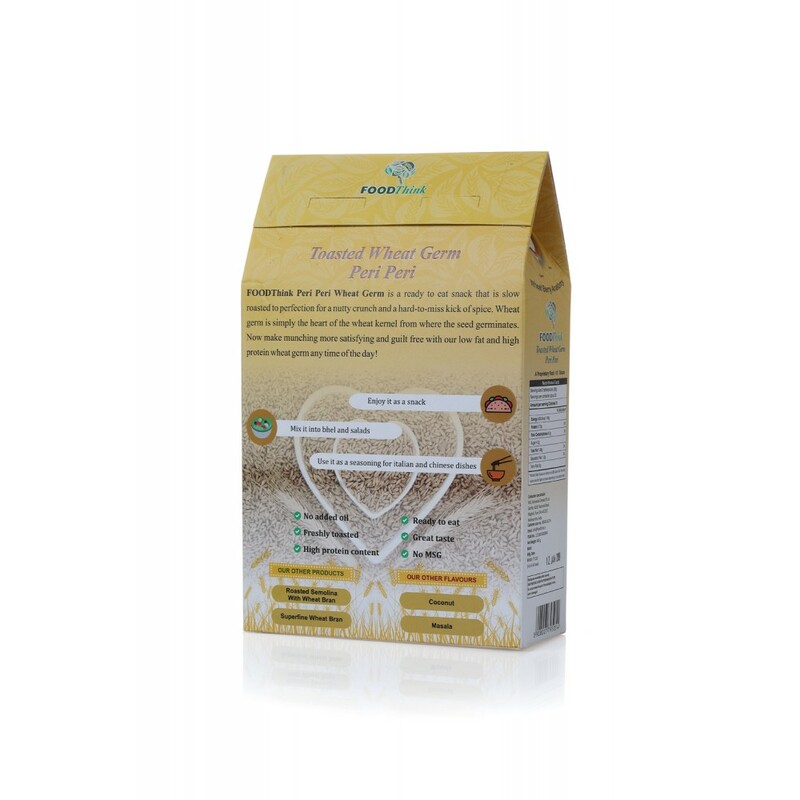 This is a Vegetarian product.Contains : Dietary Fiber, Potassium, Calcium & Iron, Vitamin..